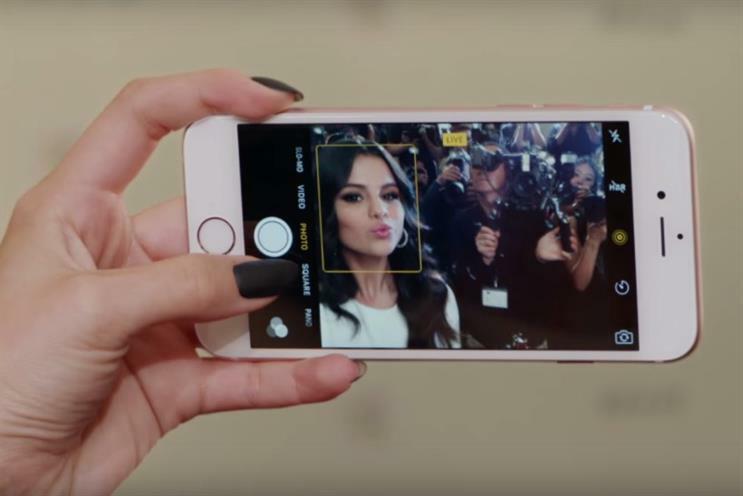 Apple aired the first ad for the new iPhone 6S during its keynote this week, featuring singer Selena Gomez and US comedian Bill Hader. The ad, called 'The only thing that's changed...' emphasises the new touch interface on the iPhone 6S, called '3D Touch'. It can distinguish between different types of pressure on the screen, meaning users can take shortcuts to emails or the selfie camera. Gomez is on hand to show the new screen flash for brighter selfies, while Bill Hader demos the improved 'Hey Siri' command, which lets users bring up the voice assistant without touching the screen. The ad concludes: "The only thing that's changed is everything."